The well known chamber choir, Pegasus, will perform on Sunday 22 September at the church of Our Lady of the Assumption and St Gregory, Warwick Street, Soho, which was dedicated to the Personal Ordinariate of Our Lady of Walsingham in January this year. The free, hour-long concert, starting at 4pm, is part of the London Open House weekend, when some 700 architecturally important buildings, including this historic church, will be open for the public to explore. Our Lady of the Assumption and St Gregory is the only remaining Catholic Embassy chapel of the Penal Times, having served as the chapel of the Portuguese, and later the Bavarian, embassies in the eighteenth and nineteenth centuries. In his ‘Apologia’ Blessed John Henry Newman, patron of the Personal Ordinariate, mentions a visit to the church as a young boy with his father. The concert – under the direction of Matthew Altham with Martin Toyer playing the organ – will include music by the twentieth-century masters Francis Poulenc and Benjamin Britten and the Renaissance composer Carlo Gesualdo. Tickets are not required. There will be a retiring collection to defray costs and to support the church. 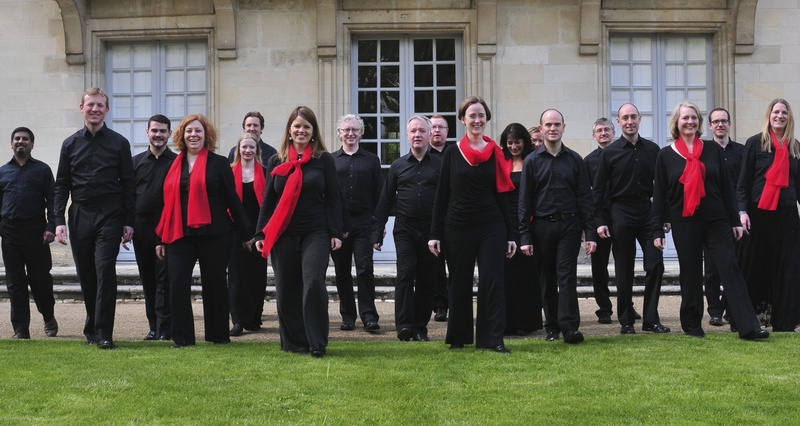 In May 2013 the Pegasus choir was a double prize-winner at the Florilege Vocal de Tours choral competition in France.